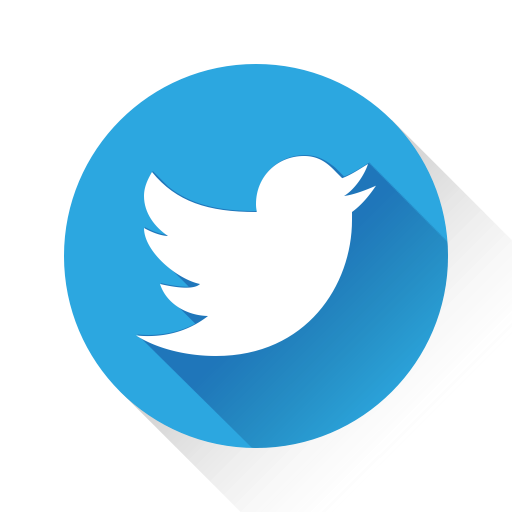 The objective of this research is to develop methods and tools to enable clinicians to register data of high quality thatare useful for supporting clinical practice and at the same time serve as basis for management, reimbursement, qualityassessment and research. Reuse of data within and across Clinical Information Systems (CIS) can be realized by useof the international standardized clinical terminology SNOMED CT. The prerequisite for reuse of data from differentpatient contacts is that the terms and concepts entered by clinicians are well-defined, structured and can be processedautomatically by computers. SNOMED CT can support automatic terminological reasoning but it requires that the CISsare developed and configured to enter and store SNOMED CT concepts and expressions. The size and complexity ofSNOMED CT challenge consistent use of concepts across organizational borders, hampering comparability and hencereuse of data. 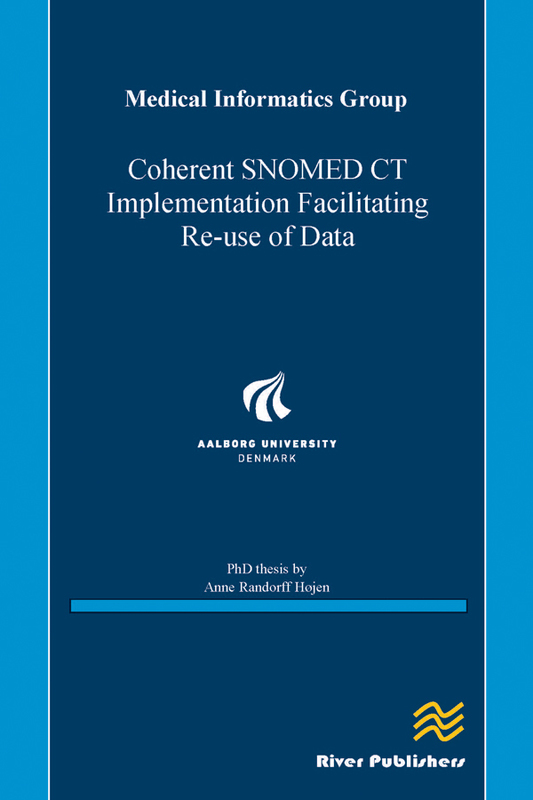 Thus, methods that support consistent concept selection is important for SNOMED CT-implementationprojects, to utilize the structure of SNOMED CT to ensure comparability of clinical data. 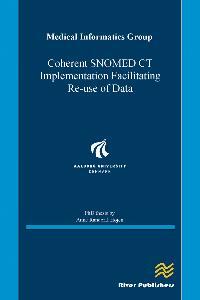 This thesis presents thetheoretical foundation for comparability of data along with four studies addressing SNOMED CT implementationandreusability of clinical data.